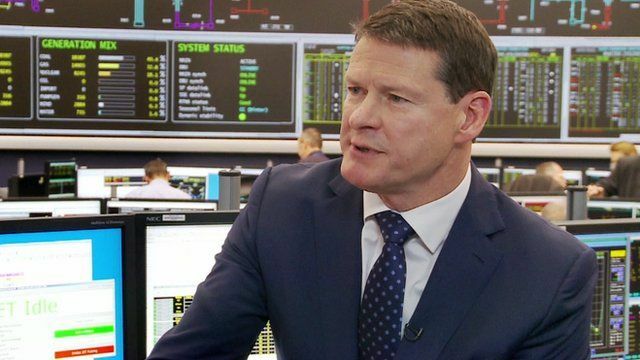 Managing nation's energy supplies Jump to media player The chief executive of National Grid says with the world consuming more energy, most of the pressure on prices is up. 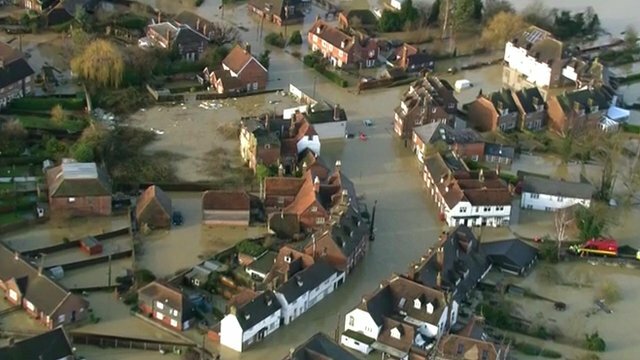 Floods and power cuts hit thousands Jump to media player More than 50,000 homes in southern and eastern England are still without power following the huge storms which hit the UK on Monday and Tuesday. 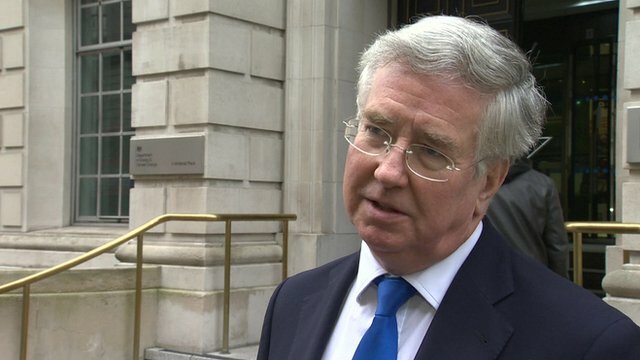 UK 'stepping up' search for shale gas Jump to media player Energy Minister Michael Fallon has told the BBC that the government is stepping up the search for shale gas. 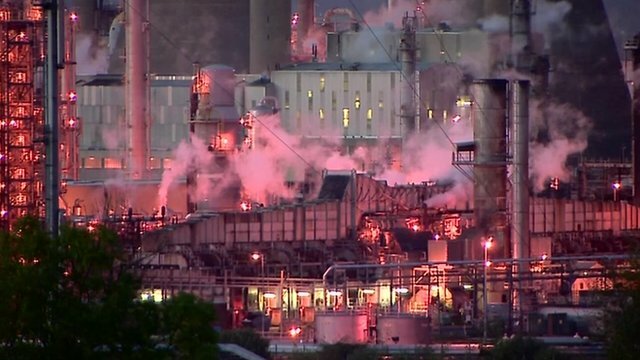 Energy in UK is 'uncompetitive' Jump to media player The owner of one of the biggest chemical makers in the world has warned that the high cost of energy in the UK is having a damaging impact on British manufacturing. 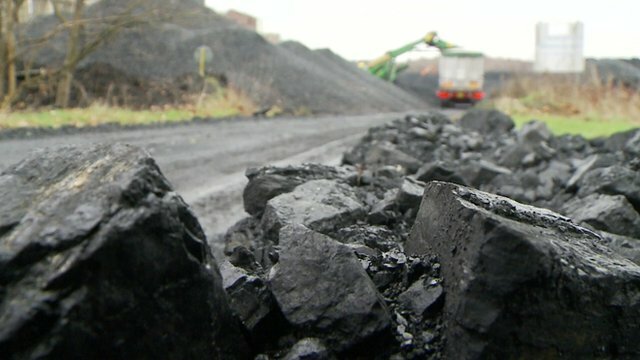 Demand for coal rises Jump to media player Pressure to reduce carbon emissions has done little to stop the rise in demand for coal, particularly in growing economies like China and India. 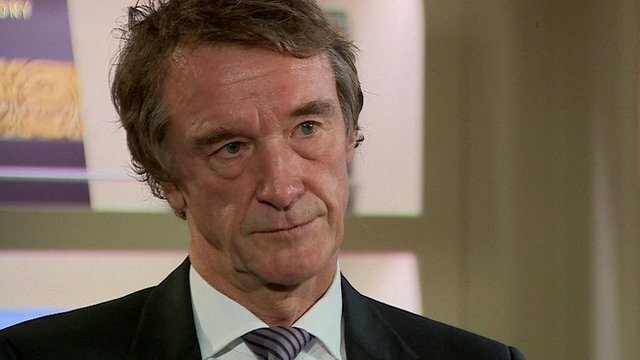 Ineos boss: Hinkley energy too pricey Jump to media player The boss of Ineos, Jim Ratcliffe, has warned that the price of power from the new Hinkley C nuclear station will be far too expensive for manufacturers. Managing the nation's energy supplies is complex business, making sure the supply is there to meet demand. 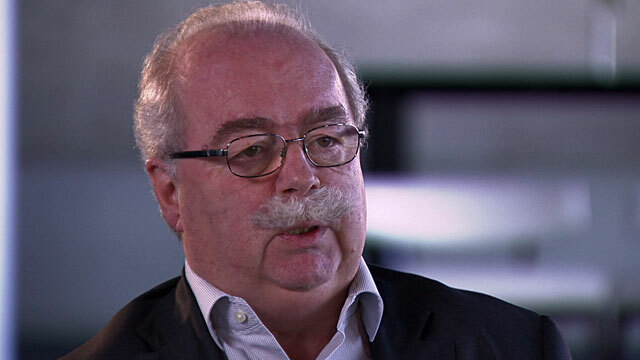 The Chief Executive of National Grid, Steve Holliday explained to Steph McGovern that "conserving energy, finding ways of using less just has to be a part of the modern world". And he said that increasing demand meant that most of the pressure on prices "is upwards".